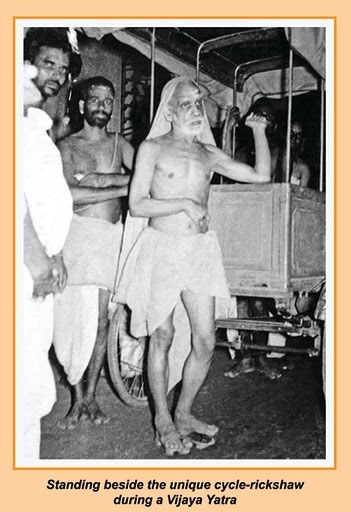 “There are also people who say that Bhakti is the ‘anusandhAnaM’ of the Atman-principle”. svAtma-tattvA-nusandhAnaM : The continuous reflection on the principle of one’s Atman. bhaktir-ity-apare jaguH : Others say (it) is bhakti. The very statement “Others say” shows that this is not the contention of the Acharya. His own contention has been stated in the earlier shloka as *sva-svarUpAnusandhAnaM* (the continuous reflection on one’s own Natural Self).